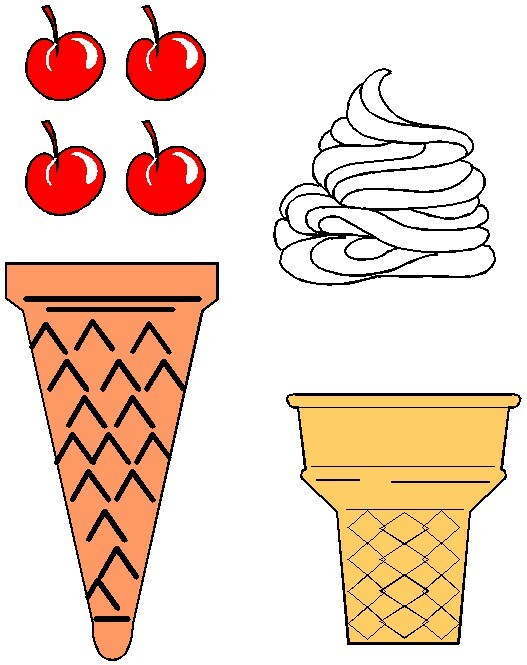 This Ice Cream Cone Printable is a perfect craft for the kids to use to practice their cutting skills. What could be better for a summer kids craft project. Of course you may have to buy them all ice cream afterward. Trivia: The ice cream cone’s invention is linked to the 1904 World’s Fair in St. Louis. An ice cream vendor reportedly didn’t have enough dishes to keep up with the demand, so he teamed up with a waffle vendor who rolled his waffles into cones! 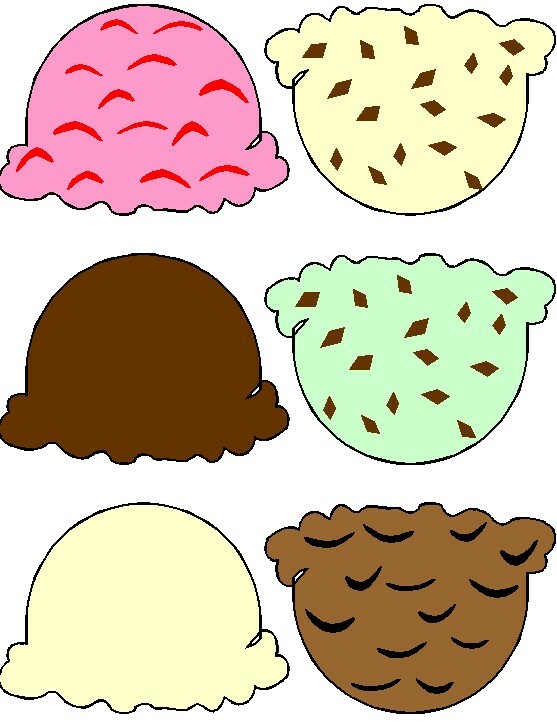 To make these Ice Cream Cone Printable you just have to print out the ice cream, cones and toppings. Turn the kids loose with scissors and glue sticks for a fun rainy day activity and be ready to buy the real thing.